PCB quality control and assembly correctness, i.e. 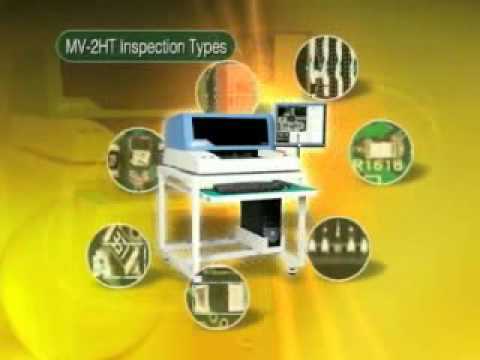 the basic criteria of the proper functioning of the company, engaged in contractual electronic module assembly, are performed at BORNICO’s factory at several stages – from incoming control, through the test related to the correct paste application by AOI 2.5D inspection embedded in the screen printer, profile control of reflow oven, assembly test by AOI instrument, and, additionally, by functional tests in case of production of finished modules or devices. Automated Optical Inspection (AOI), to which 100% of manufactured PCB is subjected, is a perfect tool for continuous process control as well as for capture of possible defects, which must be corrected, that all PCBs are properly assembled. The rates of faults are very little, what gives considerable savings during the launch of production in the factory or at the site of the customer, ordering only assembly service.